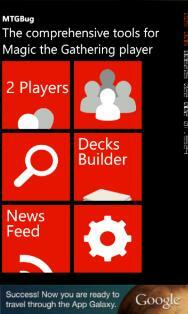 Recently I have been trying different advertisement providers for my Windows Phone apps. Inneractive was one of them. It is relative easy to setup and the SDK is well documented. Everything go smooth at first, then I realize my app force close due to running out of memory for a few times which cause me to investigate what actually cause the memory leak in my app. After spending a lot of time investigate what went wrong, I suspect Inneractive Ad control was causing the memory leak. This because whenever the ad is show in my app, the memory is not release completely after the page is close. In order to prove that, I have created a 2 page Windows Phone project with Inneractive ad control and I was right. The Inneractive ad control is leaking memory. Although the amount is small, it is important in my app because I display at 2 ads in one page and this can really drive up the memory very fast and force the app to terminate. Today, when I’m trying to continue working on one of my Windows Phone app and suddenly the app force quit every time I run the app. Man, it is working correctly last night and now it doesn’t work anymore! What the hack is this “An unknown error has occurred. 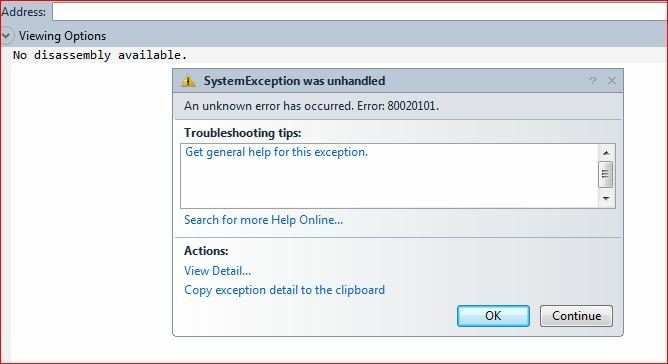 Error: 80020101.”? The error did not give me a good idea what is it all about. I can’t really guess what actually happening. After spending a long time checking what went wrong, then I found out Google AdMob control which I use to display advertisement is not working correctly and it keep on throwing error when it put into visual tree. So I do some search and found out that the AdMob SDK has cause quite number of problems in current version. Lot of developers complain about this problem but no work around or fix is provided by Google. I try several way like putting try/catch, generate ad from code behind, generate ad from loaded function and many more. All doesn’t work and it still throwing error, ARGH!! There are only 2 options left for me. First option, completely remove AdMob from my app and I will gain nothing from the app. Second option, ignore the error. Since the app I created is pretty simple and it is for demo purpose, so I will keep the ad and ignore the error. By setting exception handled to true, it should stop the app from force close when running. Of cause it will still pop up error when you running in debugging mode. I will just comment out the ad control coding part when I debugging the app and un-comment it when I finish develop it. I had submitted the app to Windows Phone marketplace. I not sure whatever it can go through the certification process or not but I shall update this post when the result is out. Yes, my app get through the certification without problem. In the end, I still cannot figure out what is actually happening to the SDK which is working flawless for the pass 2 weeks and it now cause me so much trouble. Let’s hope the developer (Google) fix this mess as soon as possible. Meanwhile, only 2 options, either remove all or ignore it! [Update] I had fix the problem using Ad Rotator instead, check out my latest post here. One very common way to generate revenue in phone application is through displaying advertisement. This is one of the very effective approach for free app to generate side income. 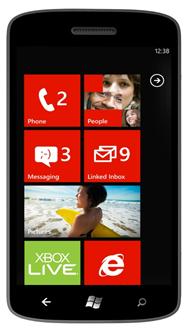 Currently there are only limited number of mobile advertisement supported on Windows Phone 7. Thing is even worse because I live in Malaysia which lot of mobile advertisements did not support for my country. Using Microsoft Advertising SDK might sound the most easiest way to put some advertisement on your Windows Phone application. But very unfortunately only limited number of countries is supported in Microsoft Advertising pubCenter. I only able to found Australia, Belgium, Canada, Finland, France, Germany, Italy, Netherlands, Norway, Spain, United Kingdom and United States for the country or state option when registering an account for Microsoft Advertising pubCenter. Although they claim they will support more counties in the future, but I bet there will be still a long time until it reach my country. Next, I found Smaato who they claim supported in many countries and many different platforms that include Windows Phone 7. Well, they did have a very well documented SDK for Windows Phone 7, but supported in many different countries is a question mark for me. Every time my application request an ad from Smaato, it always return an error for me which is ‘no ads available’. At first I though this error is because they haven’t get my account ready yet but after some research, I found out that this error mean there is no ad available for the combination of device/location/category. 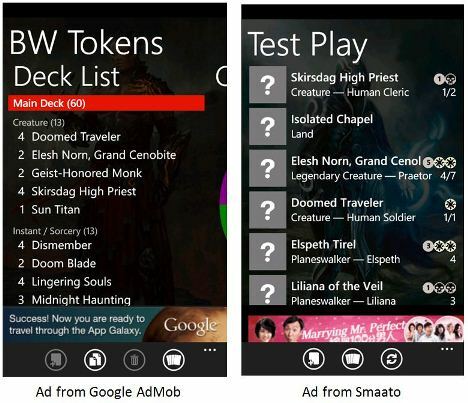 There is very high chances that I won’t get any ad in near future with Smaato for Windows Phone in my country. If I can’t even get any ad, how can I generate any revenue through advertisement then? It might be work for you, but definably not me. Lastly, I went through a post on the forum that some one manage to port AdMob SDK to Windows Phone platform, so I decided give it a try. AdMob is one of the popular choices ad provider for Android and iOS platform which had taken over by Google. Although AdMob main page did not mention anything about Windows Phone, but they already had an official SDK for Windows Phone platform (which is in beta currently). Sweet! You need to register an account first before you can see the SDK for download. It is pretty much simple and easy with just a few line of code to get the ad on my app. You can found how easy through the tutorial here. Since AdMob is the only option for me, then I left no choice but use AdMob only. Hopefully there are more mobile advertisement company support Windows Phone and my country as well in the future. [Update] This post is outdated, check out my latest post here instead.